When Akilak must travel a great distance to another camp to gather food, she thinks she will never be able to make it. With a little help from her grandmother’s spirit, and her own imagination, Akilak manages to turn a long walk into an adventure. 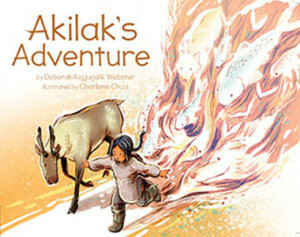 Her grandmother’s reassuring words help Akilak enjoy the journey that at first seemed so daunting. Ada hates everything about ballet class, it’s not her thing! But then one Saturday, Ada pliés right out the door and smacks into someone who loves her moves! 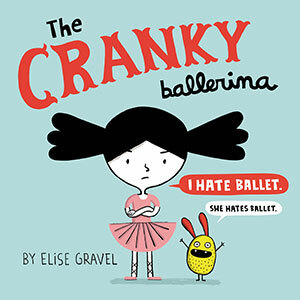 Kids who love ballet — and definitely those who don’t — will relish this clever, subversive tale about a kid who has to do what she doesn’t like in order to discover what she loves. This title is also available in French as Ada : la grincheuse en tutu. 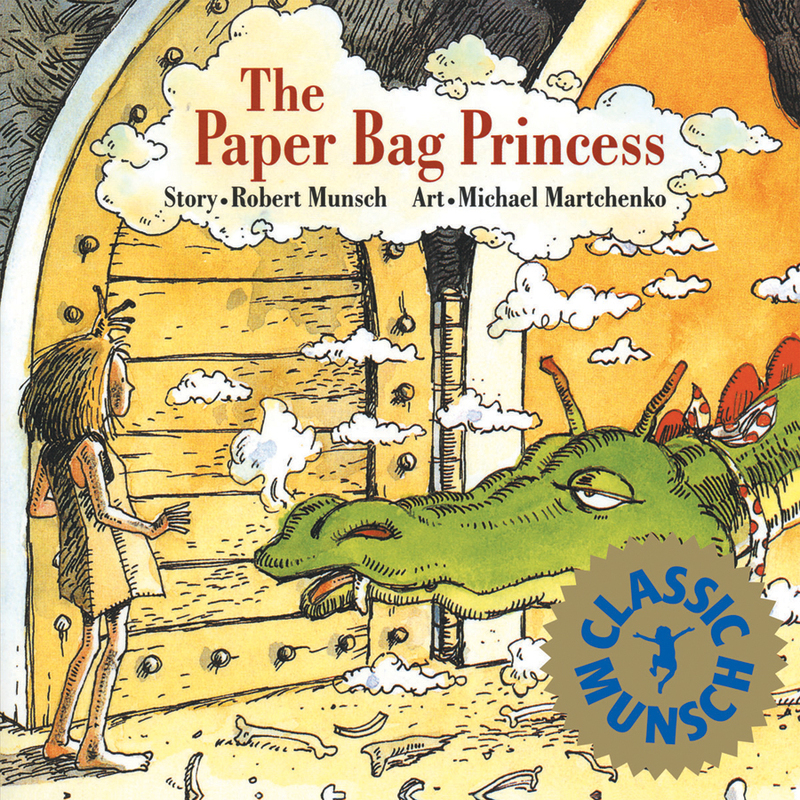 Tradition gets tweaked when an unglamorous princess outwits an arrogant dragon to rescue an equally arrogant prince in this charming, whimsically illustrated feminist fairy tale. Nokimis — our grandmothers — walk to protect our water, and to protect all of us. 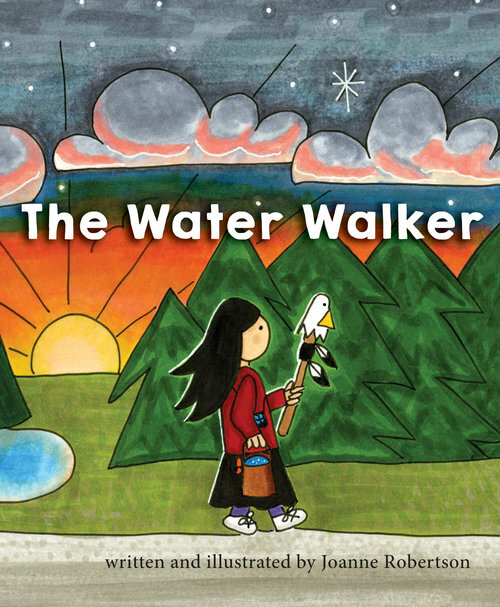 This book tells the true story of the determined Ojibwe Grandmother Josephine Mandamin who walked around all of the Great Lakes to raise awareness for the protection of our most precious resource. Parvana, 11, lives in Afghanistan under Taliban rule. When her father is arrested, conditions grow desperate for her family. 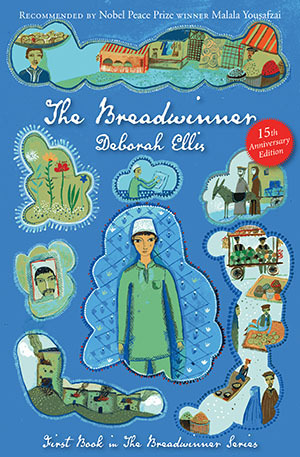 Forbidden to earn money as a girl, Parvana must transform herself into a boy, and become the breadwinner. 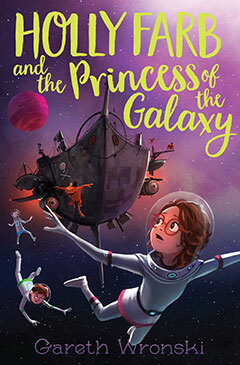 Holly Farb is not the Princess of the Galaxy. 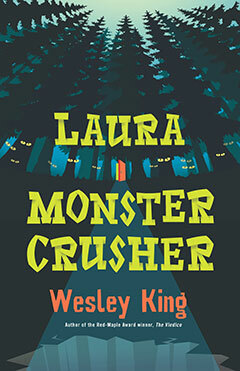 Unfortunately, alien pirate kidnappers believe she is, and so she finds herself on a pirate spaceship together with her teacher Mr. Mendez and irritating classmate, Chester. Now all she has to do is escape the pirates, find the missing princess and get back to Earth in time for her big test on Friday. In 1811, 12-year-old Mary, with her brother Joe, found what they believed to be the skeleton of a gigantic crocodile, the Great Croc of legends. Mary took almost a year to excavate what would later be termed the Ichthyosaurus. 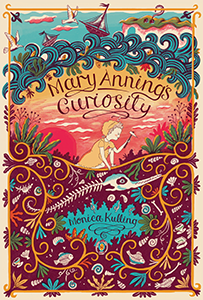 Now considered the world’s greatest fossilist, Mary Anning and her world are brought to life in this story about scientific discovery for young readers. Defying convention, a group of mismatched girls live and work on a farm during the summer of 1943: dutiful Helene; fun-loving Peggy; Isabel, whose fiancé is in Europe; rich Binxie and reliable Jean, whose family farm is taken over by the group of “farmerettes.” And then there is the mysterious “X,” who feels the most out of place, always longing for what lies out of reach. It’s 1882, in southern China, and Li Jun, disguised as a boy, has been working in a fireworks factory earning enough money to sail to British Columbia to find her father and fulfill a promise to her dying mother. 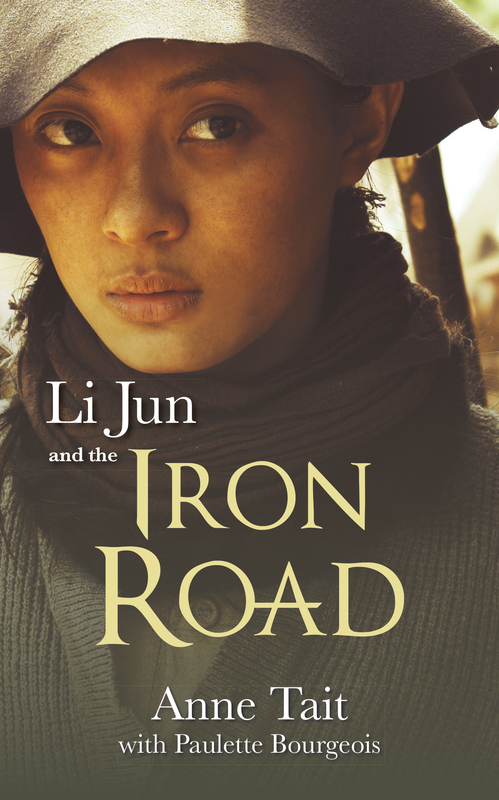 In forging a new life, she joins thousands of Chinese men who face danger, deceit and prejudice as they blast a path for the new railway through the Rockies. Based on the award-winning film, Iron Road. 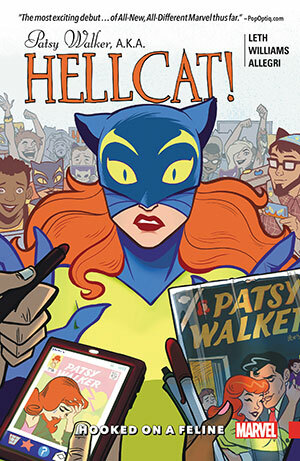 Patsy Walker has escaped her past, her enemies and Hell itself — but nothing compares to job hunting in New York City! As she goes from living a double life to a triple one, what the Hell is Patsy supposed to do? There’ll be friendship and burgers, monsters and rent cheques; old friends like She-Hulk and Valkyrie and a ghost from the past with questionable motives! Whether looking back to a troubled past or welcoming a hopeful future, the powerful voices of Indigenous girls and women across North America resound in this book. 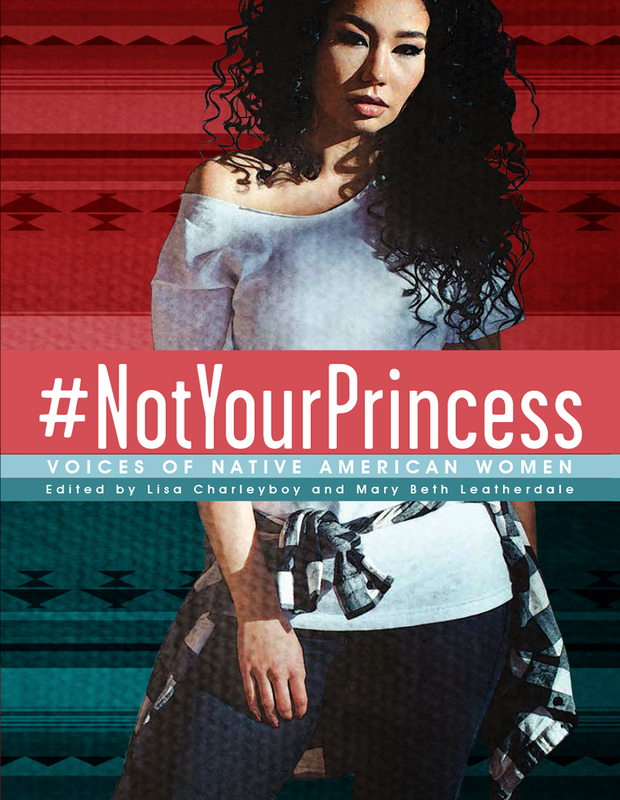 In the same visual style as the bestselling Dreaming in Indian, this is an eclectic collection of poems, essays, interviews and art that combine to express the experience of being a Native woman. 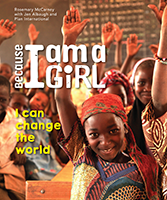 Meet some remarkable girls from all over the world. 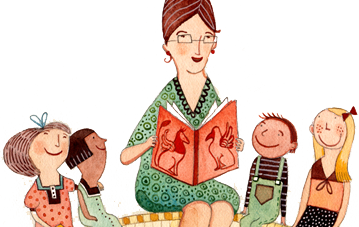 The stories of their lives can be difficult to imagine. They describe the barriers and dangers that they, and millions of other girls, face daily. Despite the hardships they must overcome, these girls have hope for the future and strive to make their lives and those of their families and communities better. Helen Betty Osborne, following her dream of becoming a teacher, left her home to attend residential school in Manitoba. On November 13, 1971, Betty was abducted and brutally murdered by four young men. Initially met with silence and indifference, her tragic murder resonates loudly today. 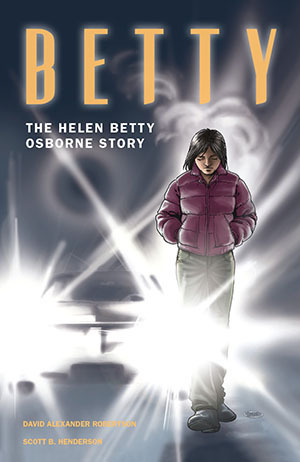 Betty represents one of almost 1,200 Indigenous women in Canada who have been murdered or have gone missing. 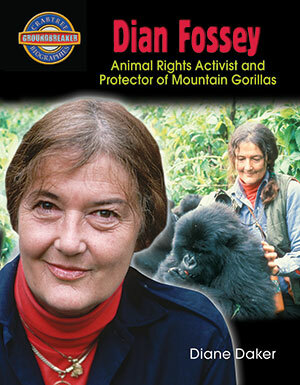 For many years, Dian Fossey studied mountain gorillas, becoming a respected primatologist and a fierce champion of their preservation. She made powerful enemies because of her opposition to the gorilla-related tourism industry and her anti-poaching and trafficking campaign. In 1985, she was found murdered in Rwanda. The case remains unsolved, but her intense love for gorillas helped create a legacy that survives in the work of others.